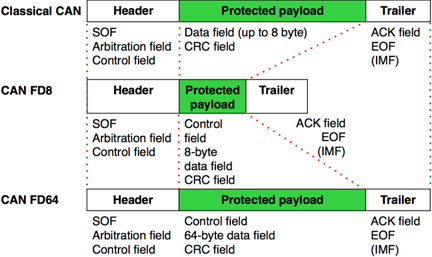 The PCAN-Router FD allows for the conversion between CAN FD and CAN, making it extremely simple to integrate any CAN FD applications into existing CAN 2.0 networks. 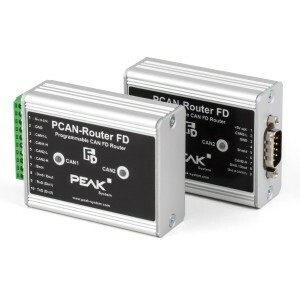 Used for establishing a connection between any two CAN FDs or CAN busses, this CAN-FD router is a universal, programmable controller based on the powerful ARM Cortex M4F micro controller. This module is openly programmable, allowing the user to control the module’s behavior and data routing between both of the CAN FD channels. Firmware can be created and transferred to the module with a CAN connection. The user can create firmware with the programming library and GNU compiler for C and C++ programming. 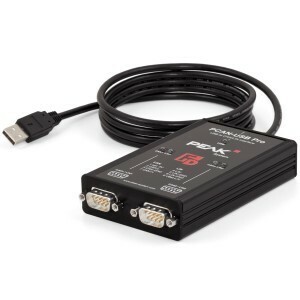 The PCAN-Router FD comes with demo firmware and a corresponding source code. 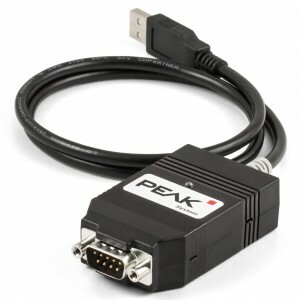 The unit is in an aluminum profile casing and can be shipped with two D-Sub connectors or a screw-terminal strip as needed.